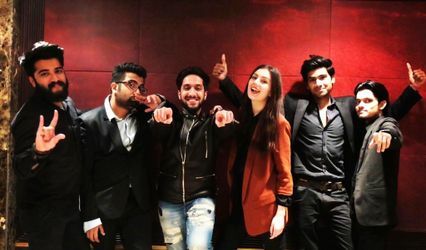 Great Mehta Band ARE YOU A VENDOR? 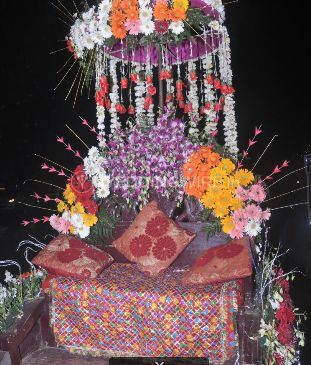 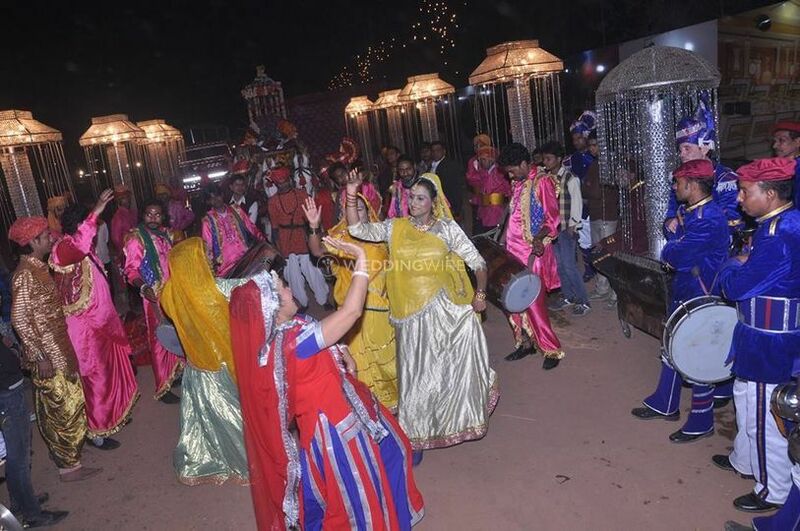 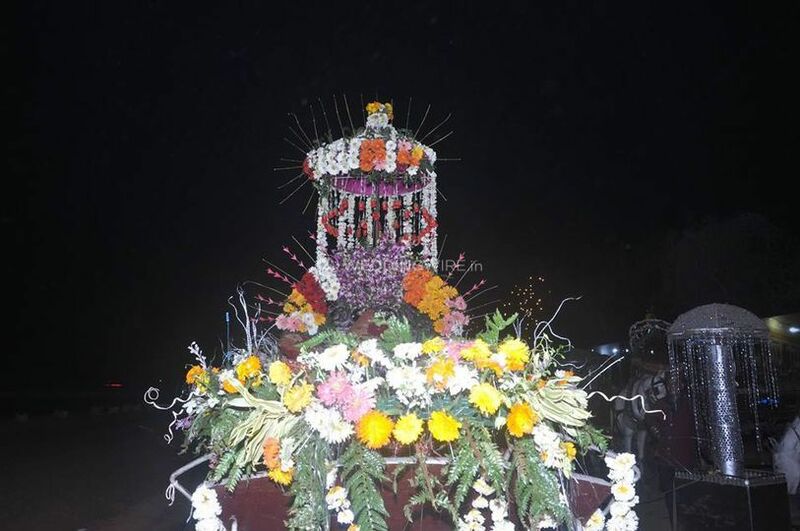 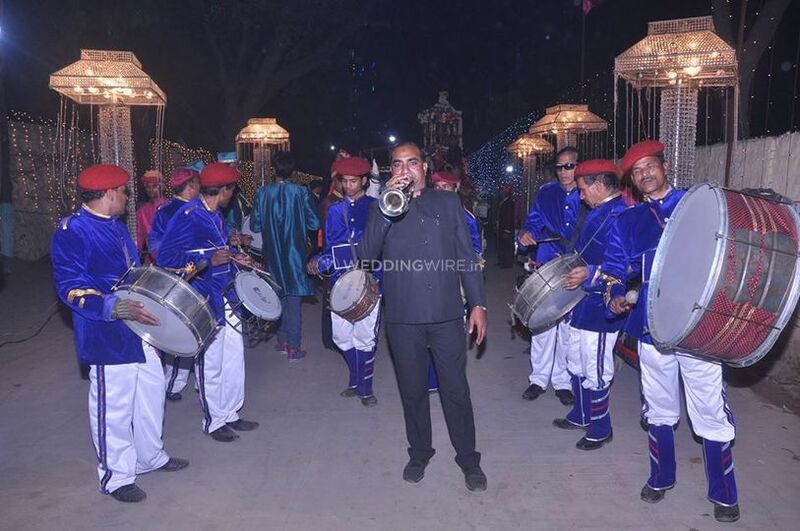 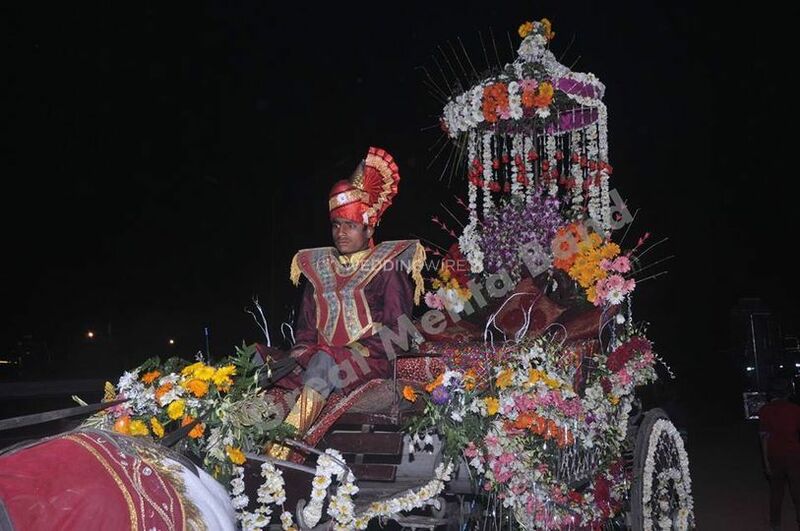 Established in 1985, Great Mehta Band is an event service company, which offers wedding band and other types of entertainment for a great baraat and wedding experience. 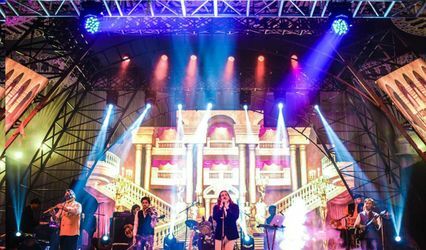 It offers a multitude of different elements that will definitely enhance your nuptials and take it to a new level of musical delight and colourful exhilaration. 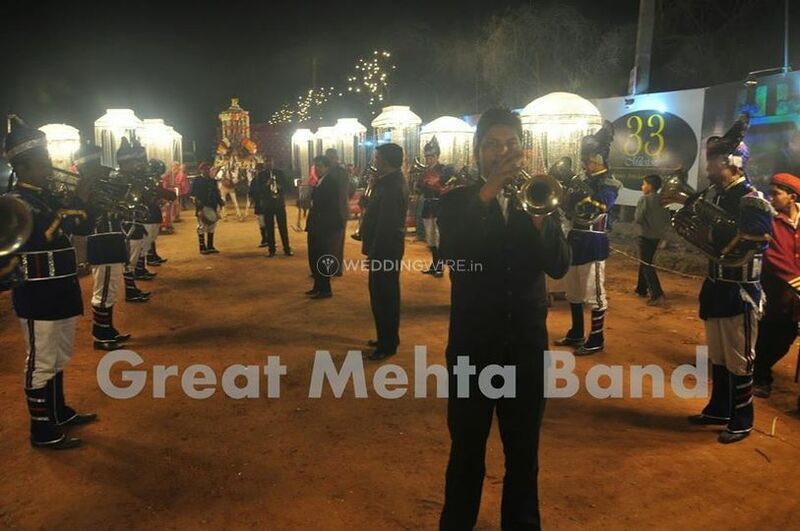 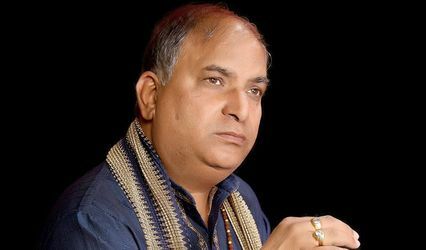 The speciality of Great Mehta Band is providing all the services based on customer demand, with the aim fof complete client satisfaction.